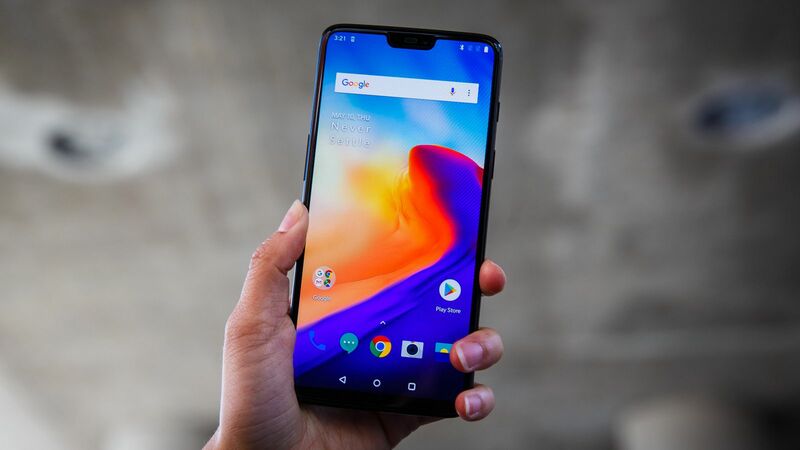 Oliz Store, the official reseller of OnePlus phones in Nepal, has brought a new variant of OnePlus 6 in the Nepali market. The new variant boasts the matte glass finish that we think looks awesome and has 256GB of internal storage to boot. How much will it cost you? Just Rs. 95,000. Well, that’s an expensive phone. If you follow tech news even a bit, you’ll know about OnePlus. 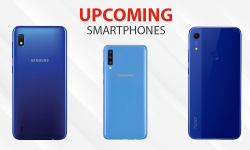 It is a Chinese brand that makes the most powerful Android phone on the market at a price significantly lower than flagships from every other major manufacturer. So, you can see the allure of this phone here. It is also one of the handfuls of phones for which people line up outside the stores to buy it. OnePlus 6 follows the tried and true principle of a OnePlus phone. It has the most powerful internals in the Android land right now. It is powered by a Qualcomm Snapdragon 845 processor paired with 8GB of RAM. 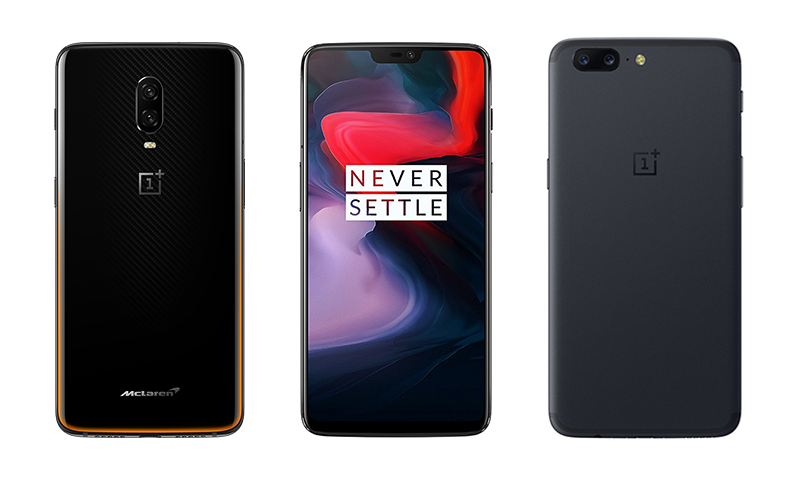 The variant that we are talking about has a 256GB internal storage but the OnePlus 6 actually comes with three different storage capacity – 64GB, 128GB, and 256GB. 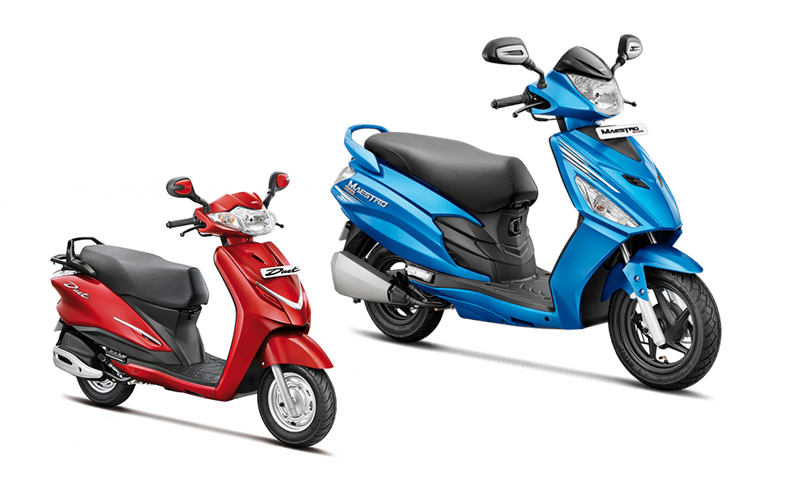 Only 64GB and 256GB models are available in Nepal right now. And the 64GB model comes with 6GB of RAM. The powerful hardware of One Plus is combined with Oxygen OS, OnePlus take on Android. Oxygen OS mostly leaves the stock OS experience untouched while adding little tweaks like game mode, and reading mode that turns the screen monochrome for a while to help you read more easily. Also, it has its own animations and wallpapers that make the phone feel unique and fluid at the same time. 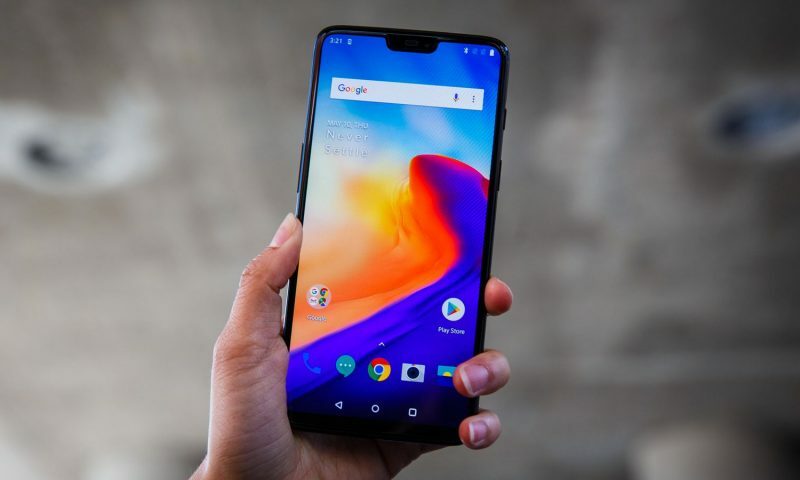 OnePlus 6 is a phone that has been highly praised by reviewers and users alike. 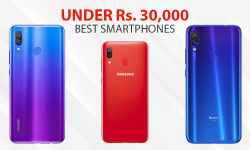 They provide the power of the most expensive smartphones at a significantly lower price. But this 256GB model doesn’t fall in line with OnePlus’ image. It is needlessly expensive and most users would be perfectly happy with the 6GB variant. Paying Rs 24,000 more for a increased internal storage and a 2GB RAM increment is not worth it. We recommend you go with the 64GB model for it provides the same experience at a significantly lower price. If you want to learn more about OnePlus 6, click this link.